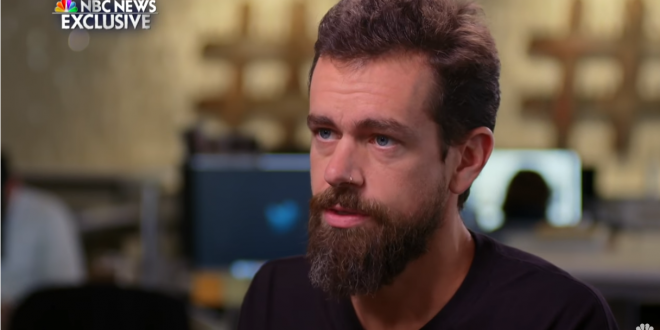 Twitter Deletes Over 10,000 Automated Accounts For Posing As Democrats In Voter Suppression Operation - Joe.My.God. Twitter deleted more than 10,000 automated accounts posting messages that discouraged people from voting in Tuesday’s U.S. election and wrongly appeared to be from Democrats, after the party flagged the misleading tweets to the social media company. The number is modest, considering that Twitter has previously deleted millions of accounts it determined were responsible for spreading misinformation in the 2016 U.S. presidential election. Yet the removals represent an early win for a fledgling effort by the Democratic Congressional Campaign Committee, or DCCC, a party group that supports Democrats running for the U.S. House of Representatives. The tweets included ones that discouraged Democratic men from voting, saying that would drown out the voice of women, according to two of the sources familiar with the flagging operation.